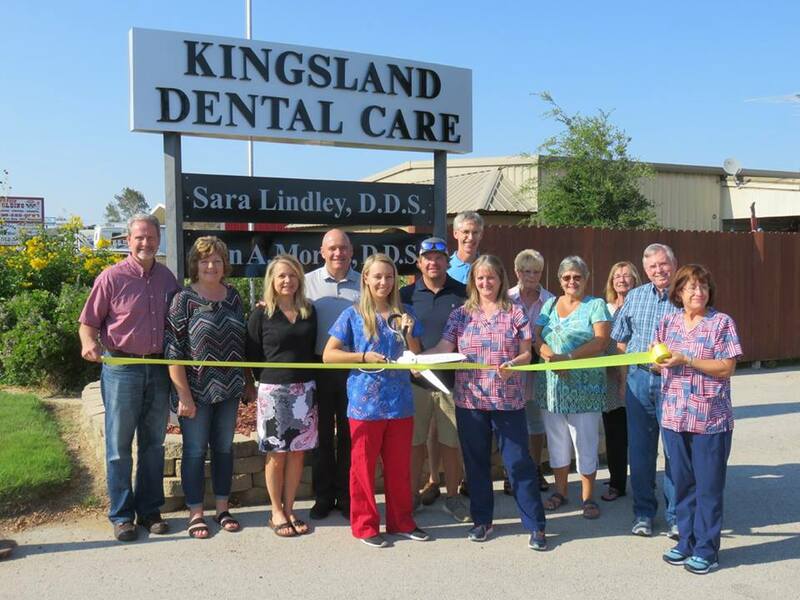 Dr. Sara Lindley was raised in Marble Falls, TX. After graduating from Marble Falls High School, she received a degree in Biology at Baylor University. Then she received her Doctor of Dental Surgery degree from Texas A&M University in Dallas, TX. Sara is a member of the American Dental Association, the Texas Dental Association, and the Academy of General Dentistry. Currently Sara lives in Burnet, TX with her husband, David.